“I decided to start Yoga Class in June 2014. I was fortunate to pick Gail’s Yoga Class @ Wesley UMC. I appreciated the fact that she told us that everyone’s body was different and we were not to compare ourselves to others. With that in mind, I was able to do what I could do and not worry about the others in the class that were more flexible and a lot younger. “Gail is one of the most pleasant persons I have ever met. I was excited about my private lessons but anxious about my performance. I work out strenuously most days of the week. I had neglected flexibility which I know is one of the three important kinds of fitness training that also include aerobics and strength training. She set me at ease and helped me make constant adjustments that would help me improve. Before we even started she conducted a detailed interview regarding my health and goals. All lessons were individualized and well planned. Nothing was “canned” or repetitive. I walked away from every lesson with some printed materials to help me in my yoga practice. I continue to try to make any of Gail’s group classes and plan some more private lessons in the near future. As a nurse practitioner I am familiar with many valid studies conducted by western medical centers that point up the substantial benefits of yoga as both a replacement and assistance with medication. 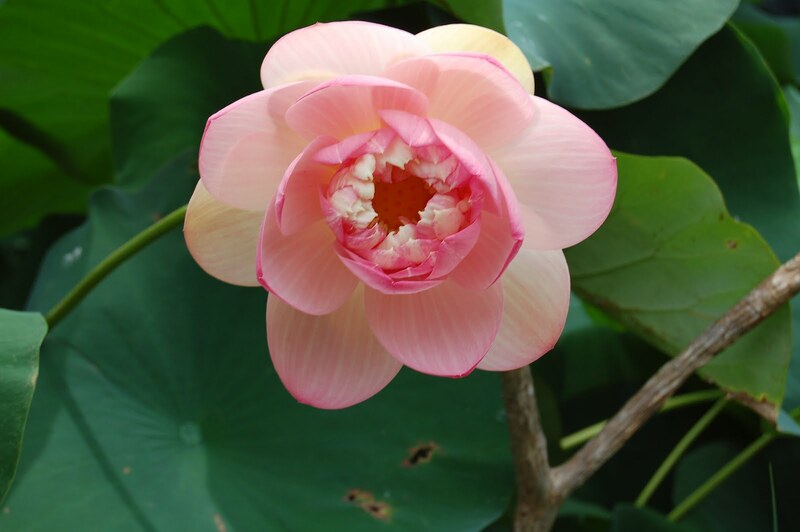 I highly recommend Gail as a wonderful ambassador and instructor for yoga. Posted on September 11, 2014 by yogawithgaileee. 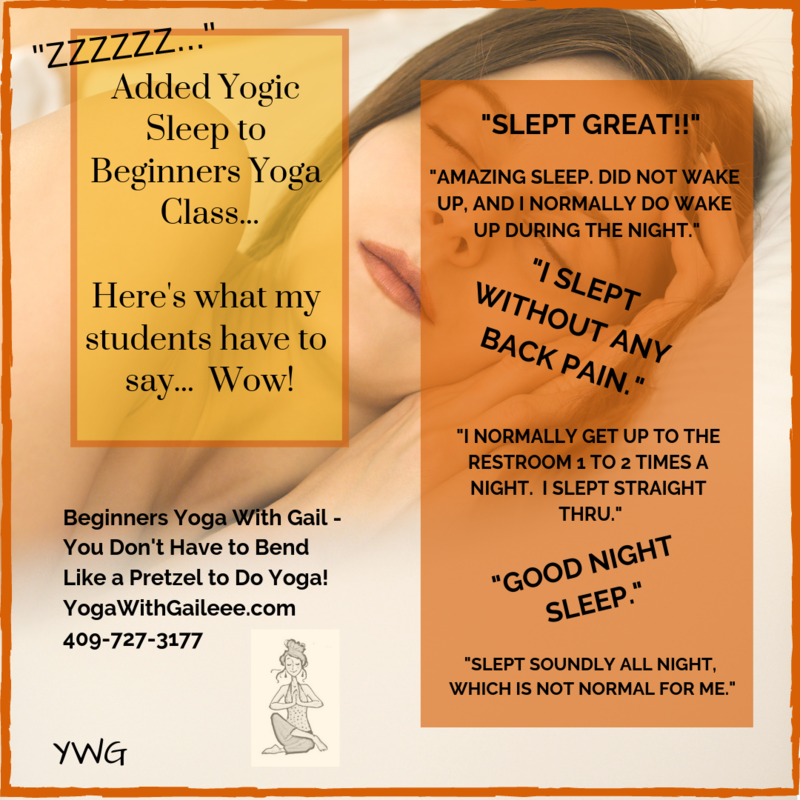 This entry was posted in International and Experienced Yoga Teacher Gail Pickens-Barger Gaileee, Student Testimonials for yoga practiced with Gail Pickens-Barger. Bookmark the permalink.